Receiving more queries of offloading uncertainties, many Filipino first time travelers face gloomy chance to get permission to board. 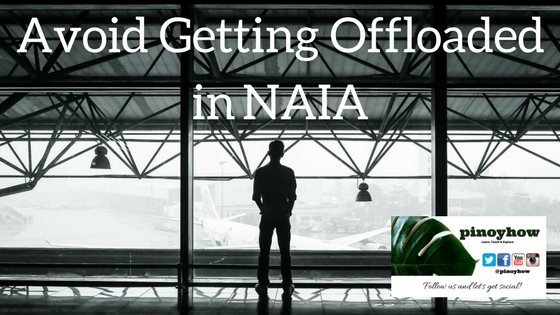 Most offloaded travelers left having trauma with NAIA immigration. Time, effort and money are wasted for nothing. Some are left devastated - knowing that one chance to find a better future abroad fades away before one can take off, worse case can't even re-book or refund the ticket. I understand the position of immigration officers protecting us from illegal activities and human trafficking, but one should bear in mind that it is every citizen's fundamental right to travel freely. Whilst, there are legitimate cases that are ground for passenger to get offloaded, corruption in the immigration is also allegedly existent - as some officers target vulnerable traveler to oppress for extortion. For FAQ's of travel requirements, visit the official Philippine immigration website - Click Here. Every traveler has it's own motive, taking vacation is common while others obtain a tourist or visit visa and apply for a job opportunity abroad. 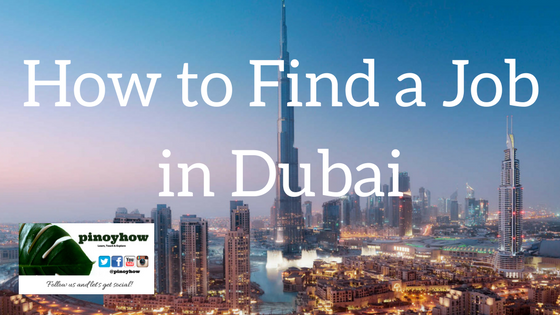 In fact, it's becoming a gateway for expats to obtain employment in United Arab Emirates. One can get a visit visa and search for job, once hired, resident visa sponsorship can be process. 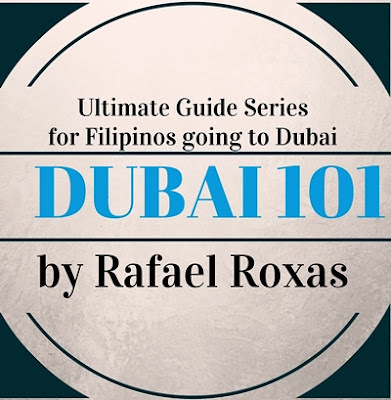 This narrative in particular makes it more challenging for Filipino to travel to Dubai, knowing that they will be bombarded by questions in immigration. However, there's another process to beat that system and remain a good citizen. As a legitimate traveler with no intention of breaking the law, this option is proven effective for some, though it is not a guarantee for anyone willing to give it a try. Just to warn you, It's a bit costly than flying direct to your destination. 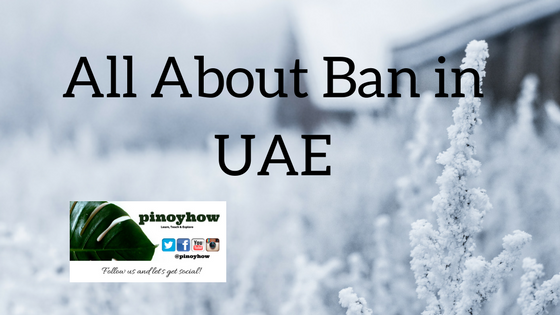 For anyone travelling to Dubai or Abu Dhabi, I understand that IO's follow strict protocol. No worries, let them do their job and let's a find way to get through it. "If there's a will, there's a way". Since most travelers doesn't have a relative or sponsor, getting a visa through travel agency and book a trip to other Asian countries before heading on is the best alternative. 1. VISIT VISA - Let a relative or a friend process a visit visa in any travel agencies in Dubai and or Abu Dhabi. There's no need to get an affidavit of support and guarantee in the embassy or consulate, the agent will give assurance of your stay. 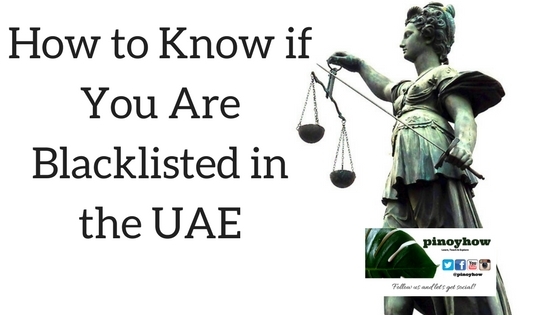 They will send the visa through courier or email the bar-coded e-visa. You can contract Visa HQ as an option.